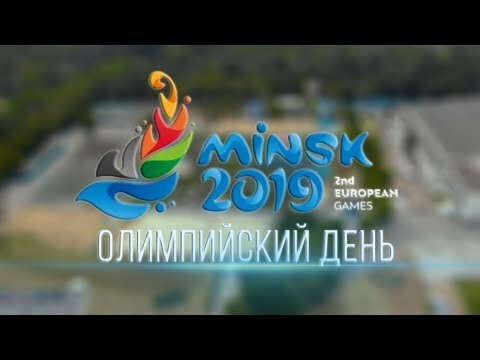 Minsk European Games Operations Committee wish you all happy International Olympic Day, which is celebrated annually on June 23. Each year since 1948, the International Olympic Committee celebrate the Olympic Day to commemorate the birth of the modern Olympic Games on 23 June 1894 at the Sorbonne in Paris. The goal was to promote participation in sport across the globe regardless of age, gender or athletic ability. This year Belarus celebrated its Olympic Day on June 2 in Olympic Sports Complex in Minsk. We are grateful to the National Olympic Committee of the Republic of Belarus for organizing such a bright sports festival and invitation to become a full partner of the Olympic Movement. Let's have a vivid flashback to what it was like once again!